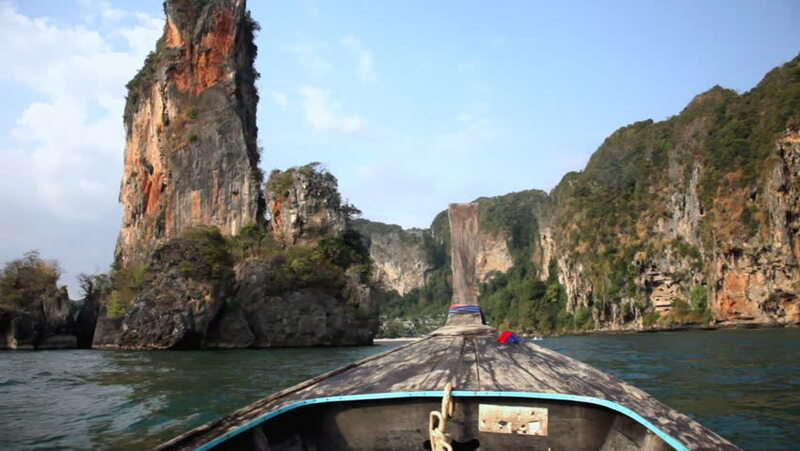 hd00:20View sitting in a boat travel in lake at Khao Sok National Park, Surat Thani, Thailand. 4k00:25Aerial drone quad copter footage of young woman wearing virtual reality headset watching 360 travel video imagination concept in tropical exotic holiday hotel resort island pier. hd00:12Ruskeala, Karelia, Russia, July 15, 2015, Tourists swim in the Bay. Marble canyon. Marble rock. Sea cliffs. Rafting. Activities. Active tourism and travel. Unique natural place. Natural Mountain Park.